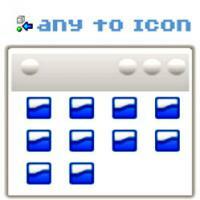 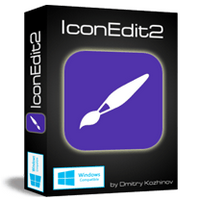 This program is called "Any to Icon". 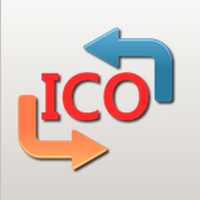 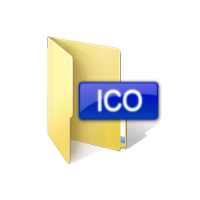 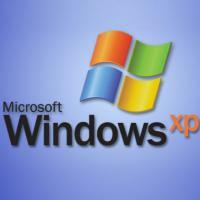 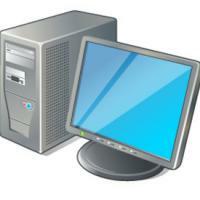 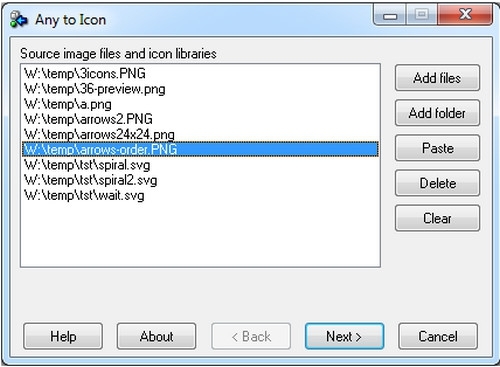 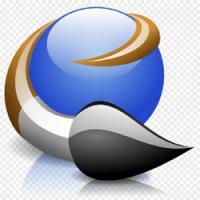 It can converts any image files as BMP, JPEG, GIF, PNG, PSD, WMF, WBMP, XPM, XBM and CUR formats into Windows icons. 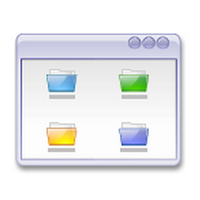 You can add files and folders from Windows Explorer or other file shells using drag and drop. 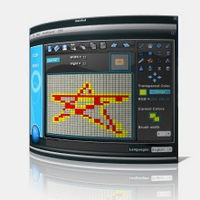 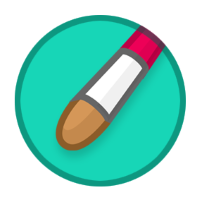 You also can paste bitmaps from the clipboard and change color resolution and size to create customized icons. 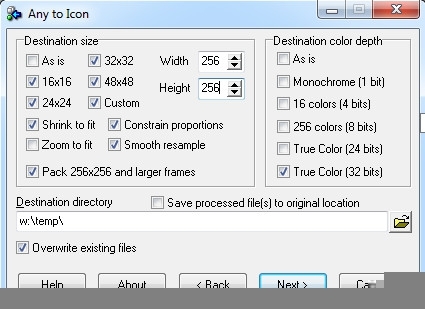 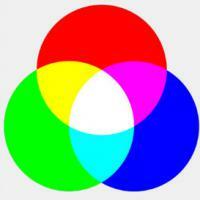 It"s possible to convert 256-color icons into True Color icons and vice versa.